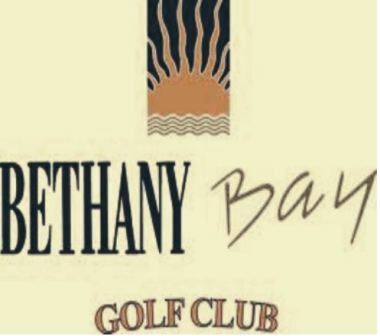 Salt Pond Golf Course, The, is a Semi-Private, 18 hole golf course located in Bethany Beach, Delaware. 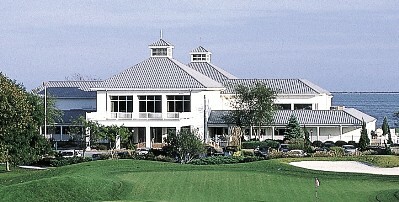 The Salt Pond Golf Club first opened for play in 1992. 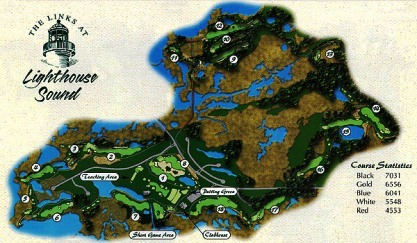 The course was designed by Rupert Smith. 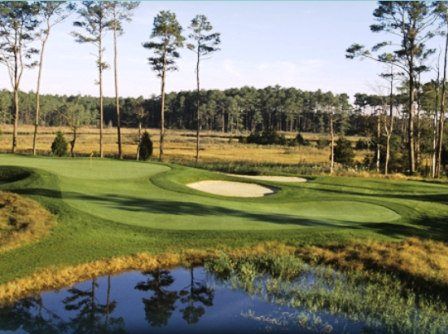 The Salt Pond is a very tight executive course with a competitive mix of Par 3's and 4's. 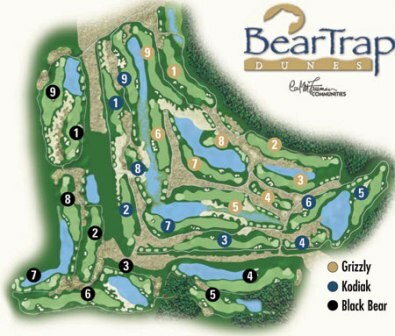 A great golf course for beginners and intermediate players, but challenging to even the most accomplished player. This the terrain is relatively flat, there is some man-made mounding that can produce uneven lies. 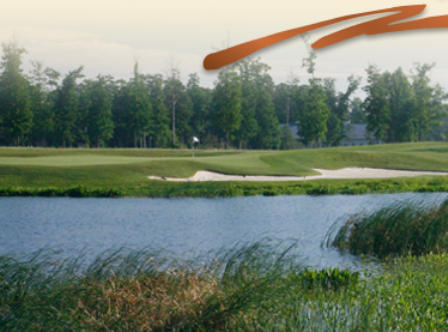 Water hazards (ponds) come into play on fourteen holes. Almost every green has some undulation, so putting can be tricky at times. Walking is not permitted between 9 AM and 2 PM. 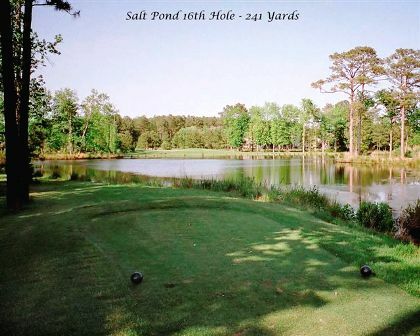 The Salt Pond Golf Club Golf Course plays to 3,200 yards and a par of 61. 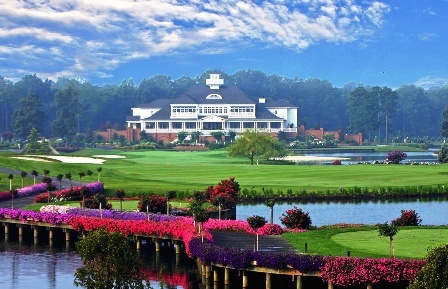 The course rating is 58.0 and the slope rating is 97.